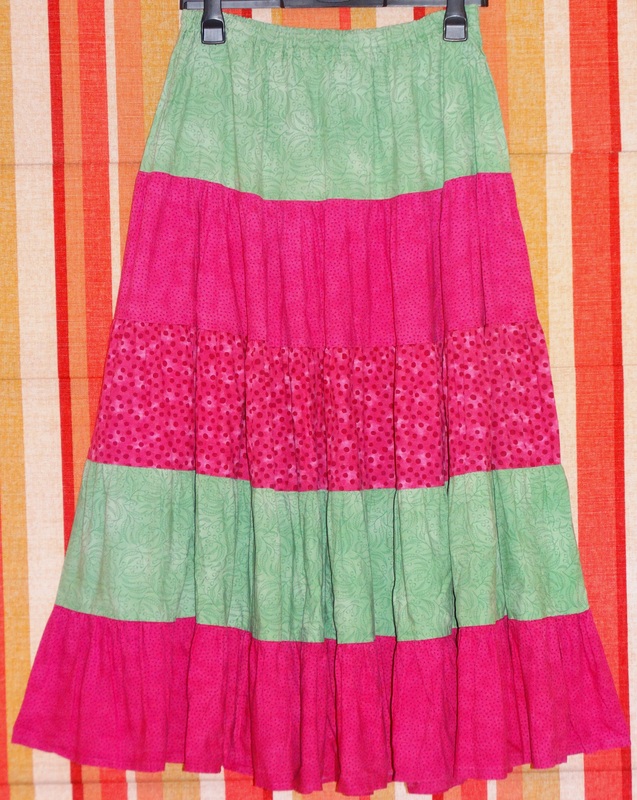 Another one of my goals when I started sewing was to make a gypsy skirt for The Bendy Knitter. We decided a new skirt for 2015’s Faery Fest would be ideal, one of the themes was polka dots so we went shopping to for suitably spotty fabrics. 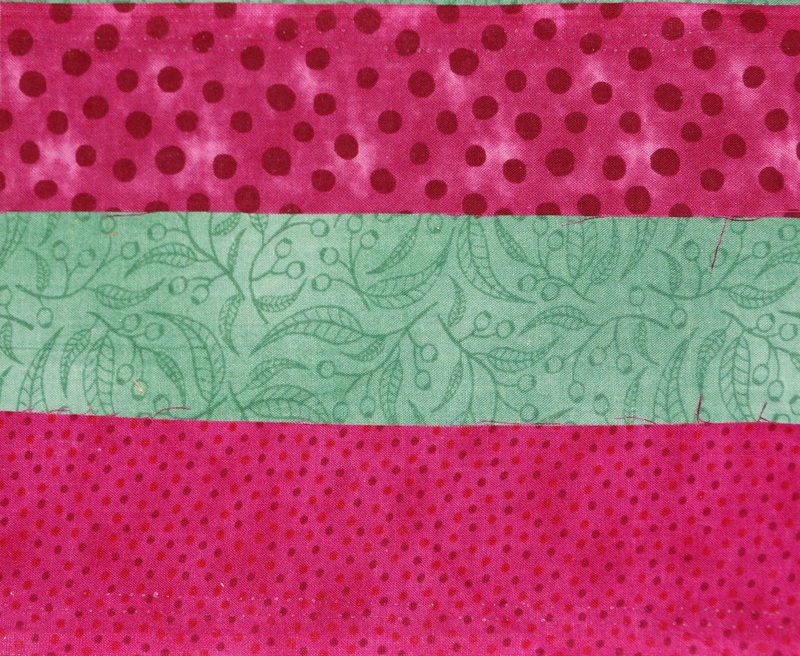 She ended up choosing these bold Makower 100% cottons from one of our local fabric shops (Haberdashery Fabrics & More). We decided that I would lengthen the skirt from the pattern also, as although she isn’t tall she spends a lot of time sitting in her wheelchair which means a longer length can be more comfortable. Each layer is full of gathers and it moves wonderfully. Unfortunately I don’t seem to have many pictures but she still wears it regularly so I will try to get a few more to add. Apart from the last picture all the pictures above were taken today, hopefully they show how well it has kept it’s colour, and if it’s not too bold how well it was made.